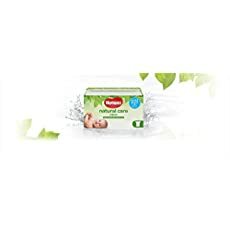 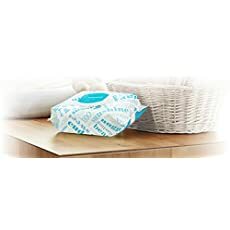 TAKES THE JOLT OUT OF COLD BABY WIPES – Cold wipes shock a baby’s sensitive skin, making your baby irritable and fussy. 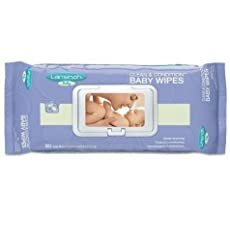 Warm wipes soothe and calm your baby, especially during late night changes! 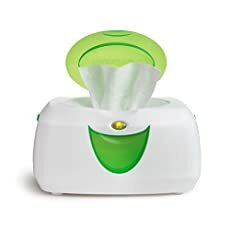 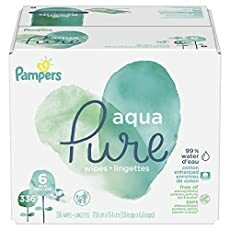 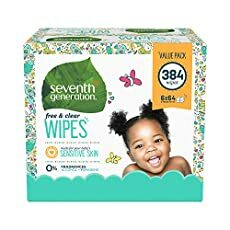 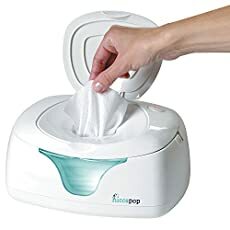 Pack of 6, 384 total baby wipes with convenient flip-top snap-tight opening on each package.